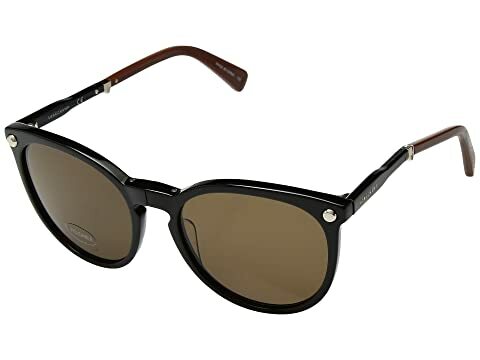 Unfold and go wearing these stylish Longchamp® sunglasses. CR-39-® plastic lenses offer 100% UV protection. Foldable hinges at bridge and mid-arm. We can't currently find any similar items for the LO608SL by Longchamp. Sorry!